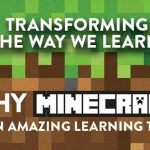 Is there any goodness to Minecraft for kids? The build and survive game Minecraft has been a huge success. 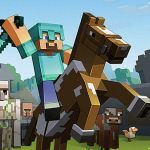 From a small team that created Minecraft it now has over 100 million players. Kids today are always talking about Minecraft, but could there be any goodness that can come from Minecraft? 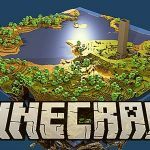 Minecraft is a game where kids have creative freedom unlike Lego you won’t have to buy expensive packs and there certainly won’t be any more swearing from standing on those horrid Lego pieces. 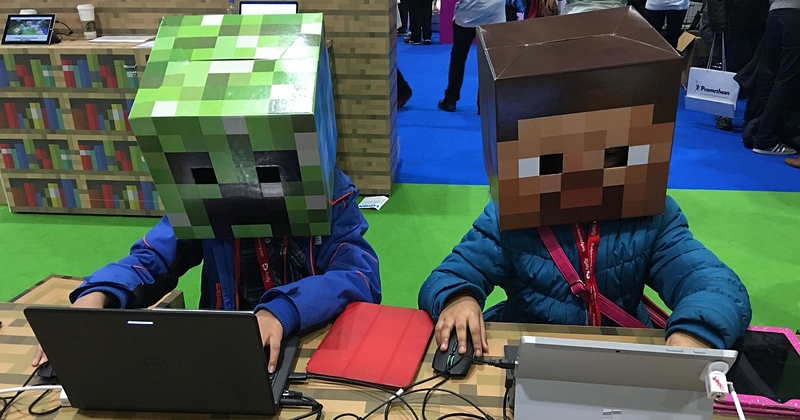 When we let children use their imagination we always have boundaries like limiting how much paint they can use and how many toys they can buy, with Minecraft there are no limits. In the game you must use resources and decide how to use them wisely and efficiently. It gives children options as to, do you stay here and mine some more or go looking for more resources? It allows children to look at the situation they are in on the game and choose what they believe would be the best choice for that situation. Patience is a life skill and with this game there is no instant gratification it takes a fair while to get the resources you need. Children can learn from mistakes and understand where to correct them like building a tower, but it topples over due to uneven sides. The children can recognize this and try again correcting that mistake. 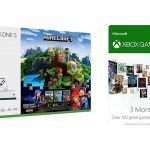 A struggle parents find is that games come out that children want but require hardware changes to run or special system requirements or things like, the game can only be played on pc. 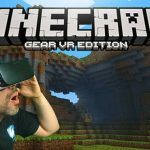 Minecraft doesn’t need hardware changes or special requirements and it can be played on tablets, laptops, smartphones etc. One thing parents find is in a lot of videogames is violence, blood and gore. As Minecraft does have some fighting parts it is low case meaning there is no bloodshed, no gunning down violence, or crude images. For worried parents about hidden violence etc. There is a playing mode that’s called peaceful mode. This is the easiest setting and allows you to turn off all the enemies. This will give your child the opportunity to build and explore the game to get a better understanding of how it works before moving onto the harder levels. 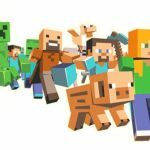 Home » Is there any goodness to Minecraft for kids?